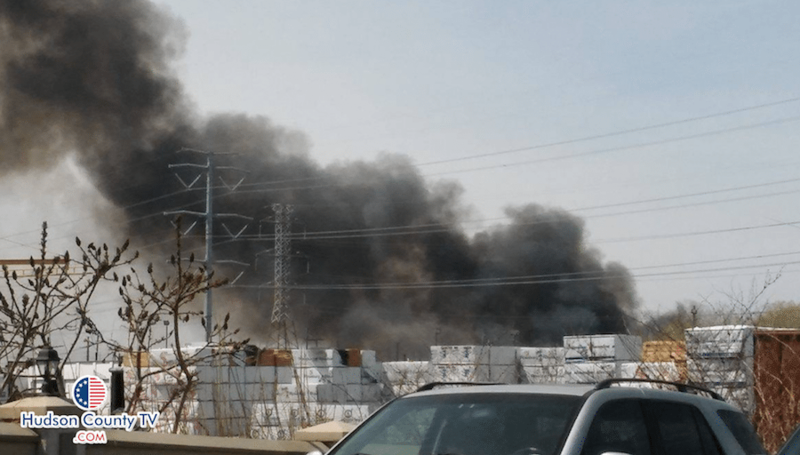 Brush Fires have been confirmed between the areas of Secaucus, Jersey City, and Kearny. 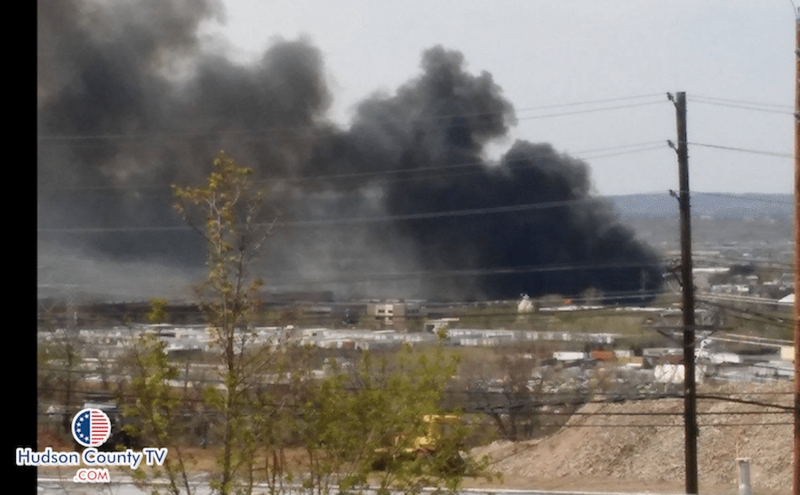 Mayor Michael Gonnelli of Secaucus described one of the fires as a “brush fire that started at about 12pm” and stated that several acres of land are being affected. 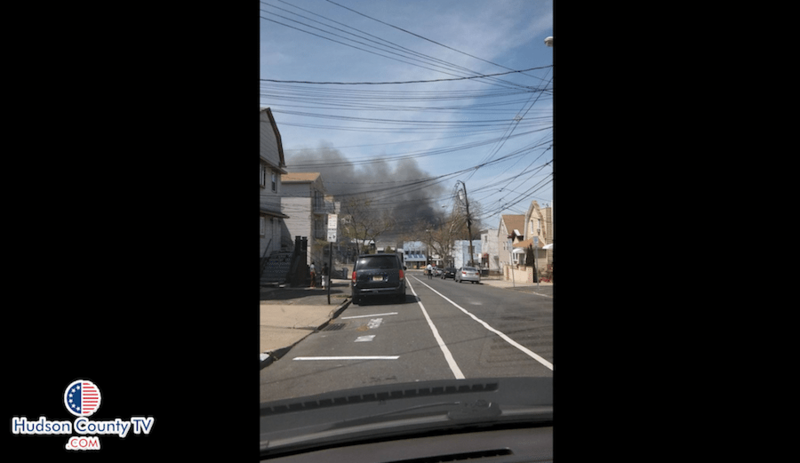 The Mayor also said that the “Fire Departments of Bergen County, Jersey City, and Secaucus,” are working together to combat the fire. 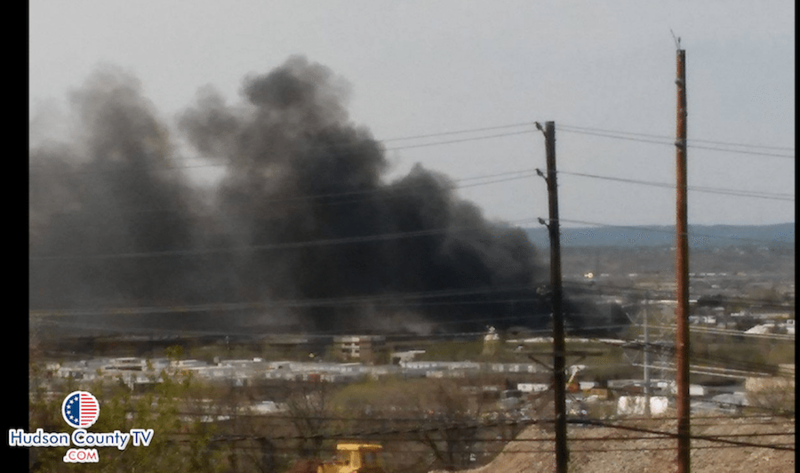 There are no reported injuries at this time.